Now that you have the knowledge that you can ALWAYS get discounts on the prepaid load that you constantly buy, you’ll NEVER pay full price again! For that, I congratulate you! You have outsmarted the telecommunicaiton giants Globe, Smart, Sun and many more. Fill up the form below to know more or if you have decided to join. I will contact you ASAP. Still confused? Watch the video again or scroll down for more information. Let me introduce myself and explain the business in my own words. You probably heard of VMobile, but never bothered to learn about it. Hello, I am a technopreneur based in California, USA (also the owner of Daily Life Review blog) and a member of the Team Titans, an active group of VMobile technopreneurs and technousers that is known to help its members achieve business success. Everything that I have learned about this business, is taught by them, and will be passed on to you when you join. There is a wealth of information on my team page, please check it out. Link is below, language will be in Tagalog mix with English. I have also provided full English information, right here on my website, just SCROLL DOWN. 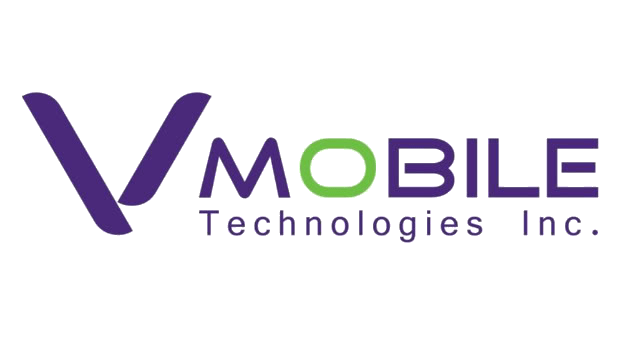 What is VMobile and LoadXtreme? VMobile is the company. 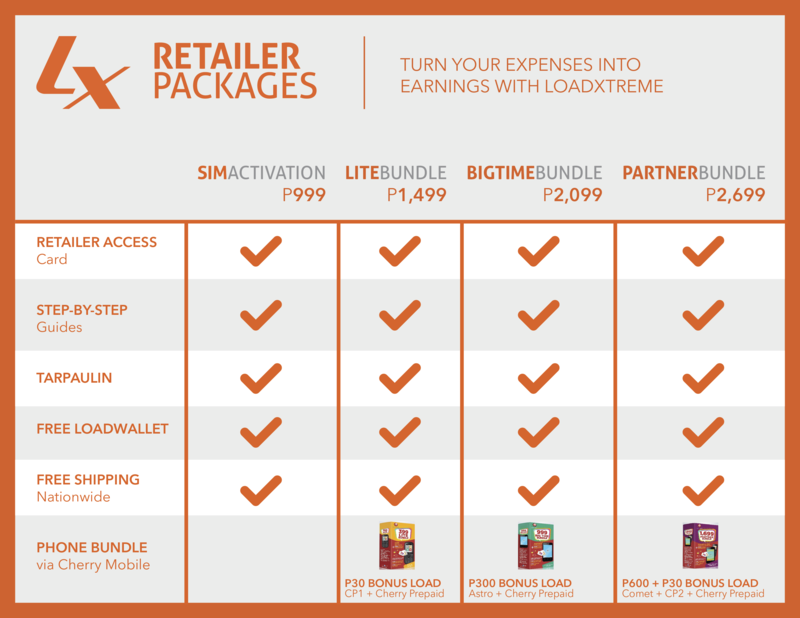 LoadXtreme is the technology platform that enables its VMobile members to have access to over 300 products to sell or to consume for personal use. It is accessible via your existing cellphone network and online. So you can use your existing phone and sim card with or without Internet connection whenever you need prepaid load. VMobile’s products are mainly prepaid load or prepaid credits. Below are the list of brands they carry. Sell them or use them for your own personal use, either way you get 2-5% discount! My Store Ad back in the Philiippines. Click to enlarge. A very basic membership that enables an individual to personally use or sell prepaid load with lifetime discounts. 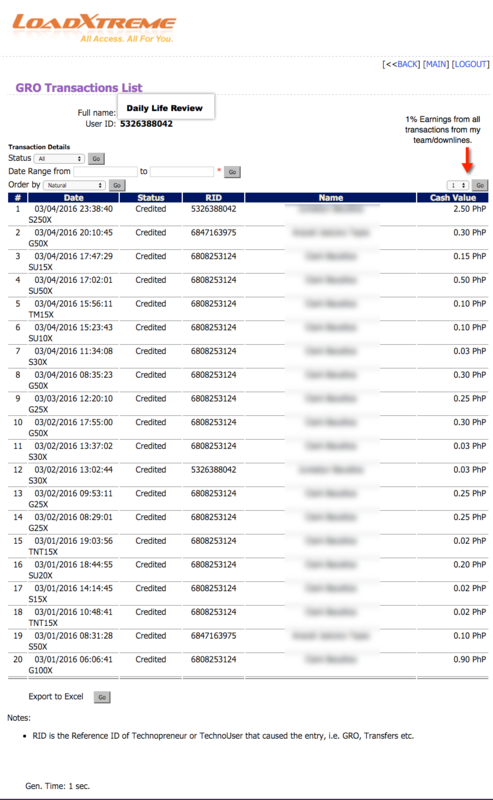 Online account, secured with a user ID and PIN. 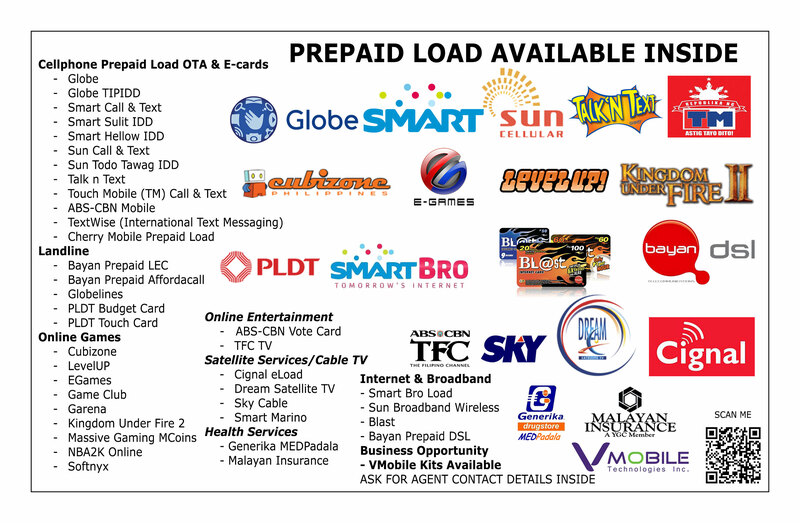 Access to more than 300 prepaid load products. No load wallet yet, however you may purchase P350 Membership from me and I’ll be the one to put P100 in your account for practice. All technouser access and privileges. P100 free load wallet, a promise from me. 1 Technopreneur card with your User ID. What are the benefits and why should I join? 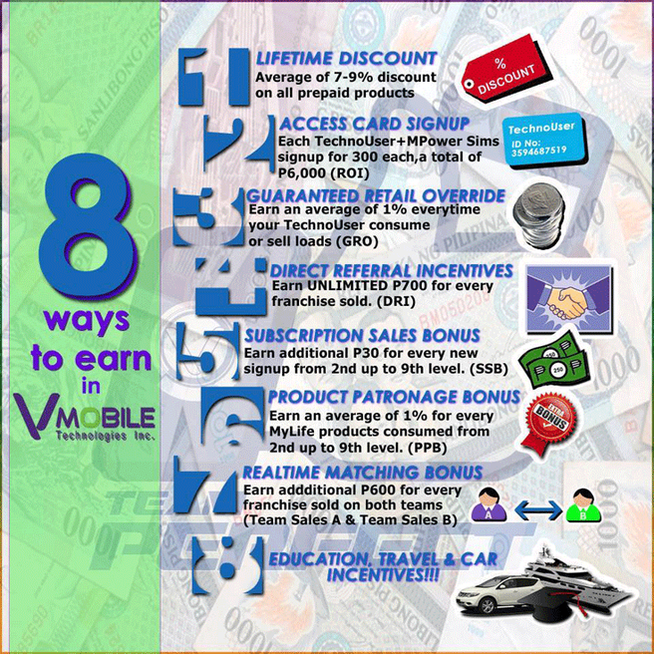 8 Ways To Earn Through VMobile. Click to enlarge. Use your existing sim card and cellphone, smartphone or not. Replenish your load wallet thru bank partners (BDO, BPI, Metrobank, UCPB, Union Bank, Security Bank & GCash). 2-5% Lifetime discount on ALL prepaid load. Never pay full price! Click to see a snapshot of my account. You save money along the way because every piso and cent adds up! Click here to see price list. Convenient access to prepaid load anytime you need it, anywhere you may be. No more waiting for stores to open to buy load. Load your family and friends at the comfort of your own home and be safe! Small capital to start the business compared to others. Here’s where you earn EXTRA BIG INCOME. Below are TECHNOPRENEUR benefits on top of Technouser benefits (photo above). 1% Guaranteed Retail Override (GRO) for every retailer (technouser) sales. Click to see a snapshot of my account. Earn P750 on every person you directly invite to sign-up as a technopreneur (Direct Referral Incentives). Earn P250 on every person you directly invite to sign-up as a technouser (Direct Referral Incentives). 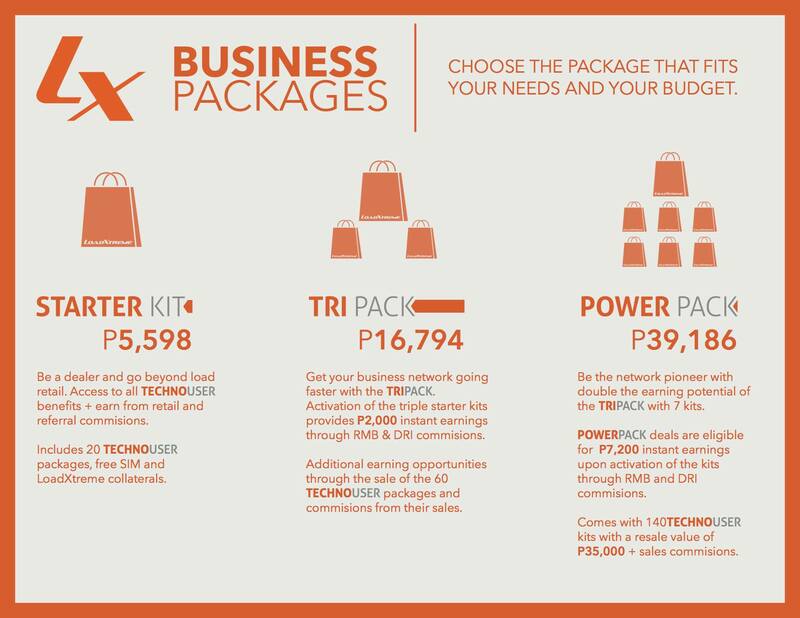 Earn P30 on every technopreneur sign-up that your team invites (Subscription Sales Bonus). 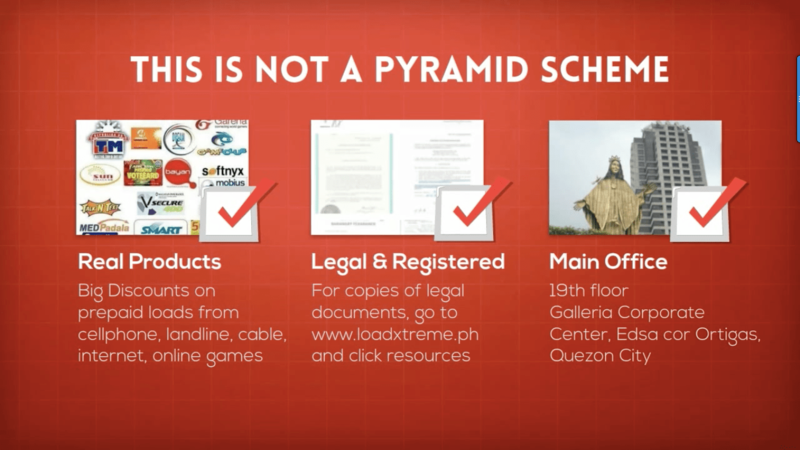 Earn P600 on every 2 pairs of technopreneur sign-ups (Real Time Matching Bonus). Earn another 1% on MyLifePro products that your team use or sell (Product Patronage Bonus). Lifetime discount on all prepaid load. Exclusive P300 and P500 worth Smart Prepaid load bundle, only available from VMobile sellers, you won’t find it anywhere else! 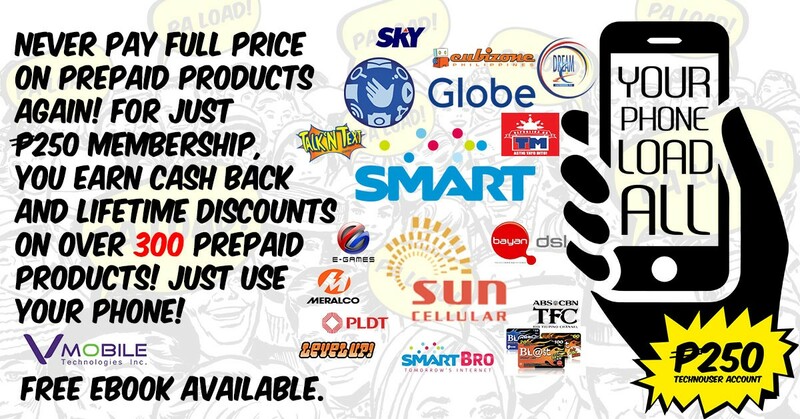 *Please be aware as VMobile gain new partners, discounts & perks will also change. Legalized. Click to see legal documents. 1100 Philippines. Click here to see the map. Real products that everybody already use. Click to see product guide. Has an official webpage, also used to sell prepaid load online (click here to see video). Independent earnings per member and not solely on commissions. Has 24/7 Customer Support, chat and ticket support system. MyLifePro is included in Technopreneur Membership. MyLifePro is a rewards program for technopreneurs (dealers) for continuing to use LoadXtreme products. Whether you aim to save on prepaid load or aim higher and earn big, it’s totally up to you. VMobile is only as rewarding as how much hard work you are going to put in it. I am here to help and guide you to the best of my knowledge. Thank you for taking the time to read. Daily Life Review only shares what works, hoping that I may help people in little ways through my daily life experiences. You may browse through my website to find out other activities and products that I have reviewed. Good luck!